What if we told you we have a new lighting product that will save you time, money and revolutionize the way your company does business? A new partnership between Wire-Free LED and Ellumiglow.com brings you the most exciting lineup of LED Par Cans in the history of Club Lighting. Now stage lighting can be installed in literally seconds and whole rooms can be installed in just minutes. Quality, wireless, long lasting, versatile lighting fixtures have finally arrived. New Wire-Free LED Par Can technology uses high output LED RGB, lighting fixtures to provide exceptional lighting quality, combined with simplicity. 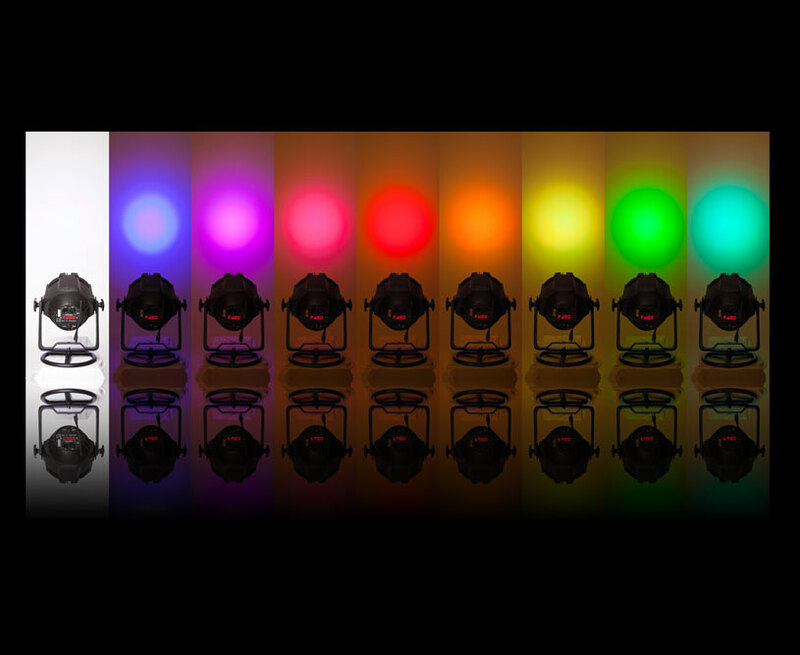 Capable of producing nearly every color in the spectrum, these Club Lights come with over 100 beautiful preset colors, and even produce TRUE White. 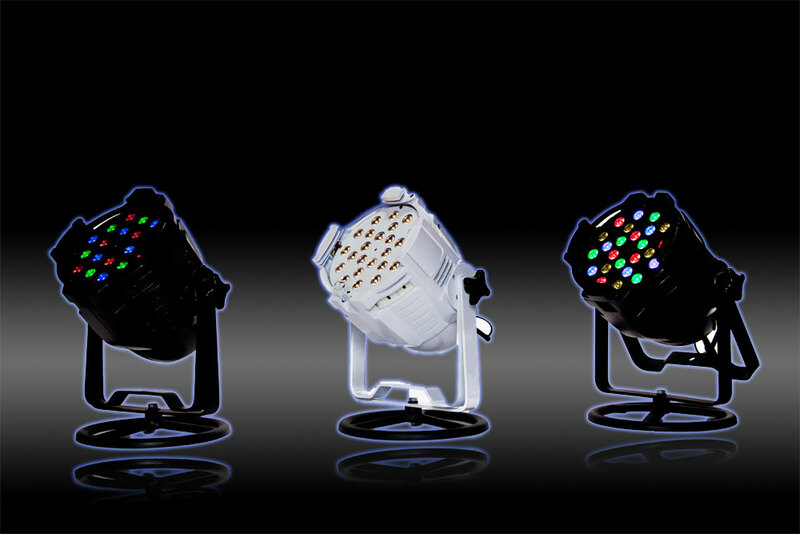 Now you can control your LED Par Cans with a color remote, DMX, manually, or even with an iPhone. No cords, means no mess, no time, and no hassle. High output Wire-Free LED Lights put out the same output as a typical par 56, but are rated for use for 80,000 to 100,000 hours. This means it could quite possibly be the last lighting fixture you ever need. Assembled in the USA, these new high quality dj lighting fixtures are not only the talk of the town, but soon to be your favorite light in your arsenal. With high performance lead acid internal batteries, these fixtures stay lit for 6-12 hours. When finished, place the lights back into the charging flight case, and plug the case into the nearest outlet. No need to mess around with cords, wires or numerous plugs any longer. Case is durable for a life on the road and keeps your Wire-Free LED's charged, safe and happy. Versatility is another key element in the Wire-Free LED lineup, as all fixtures can be mounted on trussing, placed on the floor or table, and even mounted to the wall or ceiling in seconds. Forget about running wires all across the room, these lighting fixtures are sure to be headache free. Ready to buy? 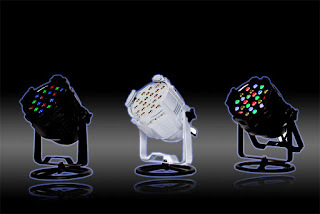 These lights are sold in sets of 6, and include a FREE Charging Flight Case (for a limited time). Pick them up at Ellumiglow.com and select which option works best for you.